There is, and have been for some time, a lot of discussions about barriers to entry in the ski industry for both skiing and snowboarding. Some of the key perceived barriers discussed are cost (tickets, rentals, accommodation etc. ), accessibility, and additionally it is cold and can be painful to learn. While I understand some of these challenges, I also understand the complete bliss of flying down a groomer or through light fluffy powder, around trees and the freedom of picking almost any route you like. Moreover, this amazing day is normally completed with a bite to eat and drinks in the lodge with a few friends around a roaring fire. 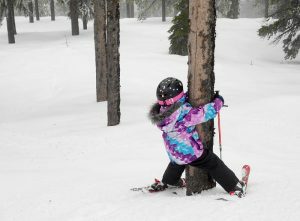 For many of us, the sport is a passion and a great way to get active with friends and family during the winter months. 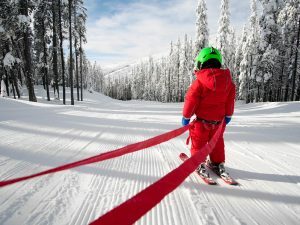 For those of you who haven’t heard of CWSAA (Canada West Ski Area Association) and CSC (Canadian Ski Council), I highly suggest you take a minute to review their website as they offer some great insights as well as programs. Discover Ski and Snowboarding: This is a great package aimed at newcomers which offers your lift ticket, a lesson and rental all for a very affordable, low price. Never Ever Days “Turning Never Ever Into Forever & Ever”: This great program offers a lesson, rentals and lift ticket for only $25 on set days each year at participating resorts. 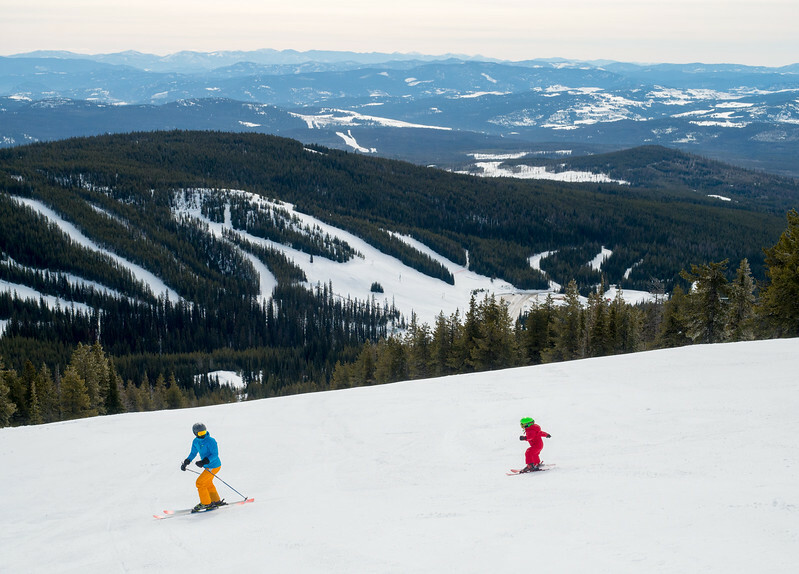 Grade 4 & 5 Snow Pass: This amazing option allows grade 4 and 5 youth ski and snowboard three times at EACH participating ski area for $29.95. These are all programs that Baldy Mountain Resort offers and we will be releasing our lesson and program options for the coming season very soon. If you are interested in these, please drop us a quick email and we will let you know once they go live. If you are thinking of trying the sport, just give it a go! There is a reason so many people love skiing and snowboarding! If you are returning to us again this season, we look forward to welcoming you back in December, which is coming up faster than you think!